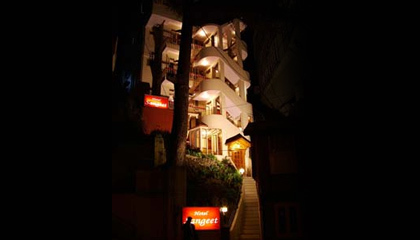 Hotel Sangeet is located in heart of city on Mall Road. 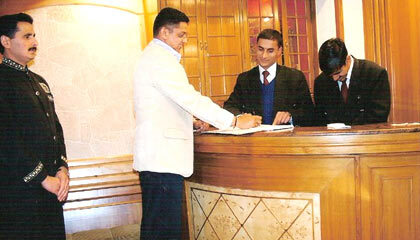 Hotel Sangeet is centrally located at the Shimla city, and is a leading name among the economy class hotels in Shimla. 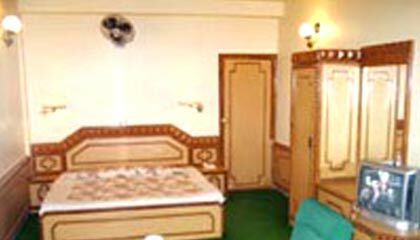 Hotel Sangeet offers luxurious accommodation and state of the art facilities. 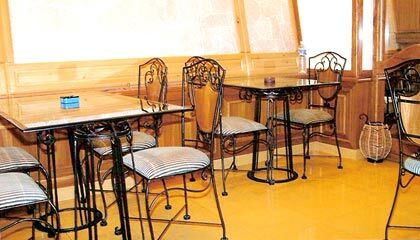 It is a stylish hotel with a tranquil and elegant atmosphere based in the heritage city of Shimla. 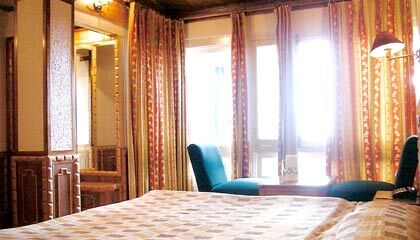 The rooms at the Sangeet Hotel come with attractive decor and an array of facilities to make the guests feel at home. There are a total of 13 rooms and suites categorized into Super Deluxe Rooms, Semi Deluxe Rooms, Deluxe Rooms and Suites. The hotel has one multi-cuisine restaurant and bar.